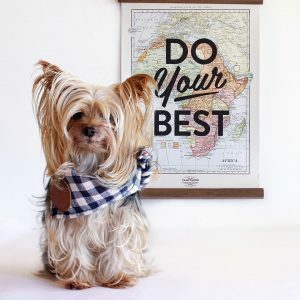 Meet the sweetest little Yorkie in the world! Willamina has the most gorgeous hair around – check out how adorable she is: @williecute! She’s definitely our Cutie of the Month! Next story Puppy Comp Alert! Previous story Ice Age Sneak Peek!